The world awoke this morning to the pitched screams of Nintendo havers, all shouting random game names. “ANIMAL CROSSING,” cried fans of affordable property. “LUIGI’S MANSION,” yelled lovers of passive aggressive side-eye. “FINAL FANTASY VIII,” shouted Katharine in the RPS hardware department. Ah, yes. There must have been another Nintendo Direct last night, the developer’s ceaseless showcase of upcoming Switch games. Nothing for us in PC land to get excited abou– Oh my god. 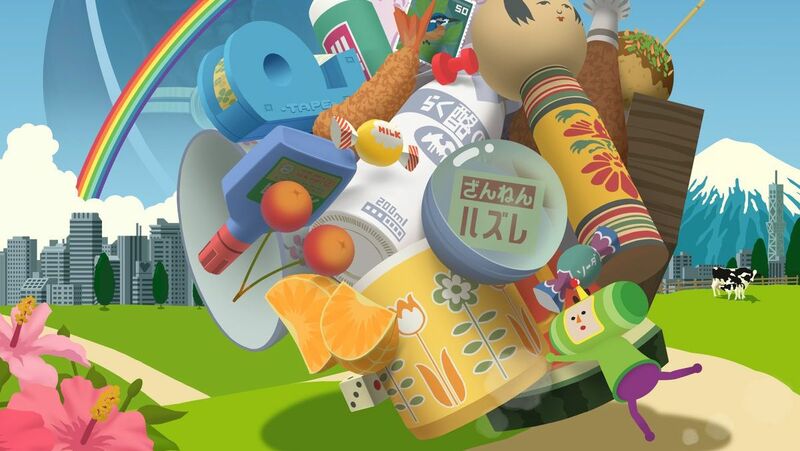 KATAMARI DAMACY YOU GUYS KATAMARI DAMACY.